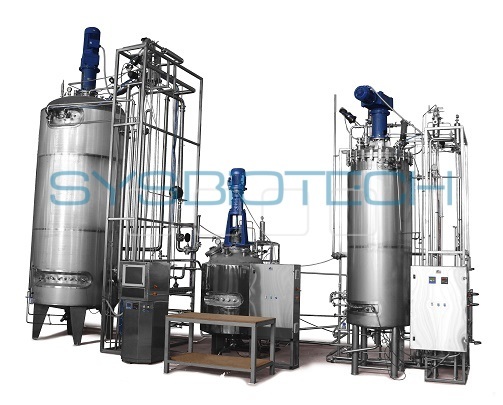 We propose a wide range of industrial bioreactors for cell cultures and fermenters for microorganisms cultivation from 100 liters for different branches of biotechnology such as industrial, pharmaceutical, agricaltural and environmental. 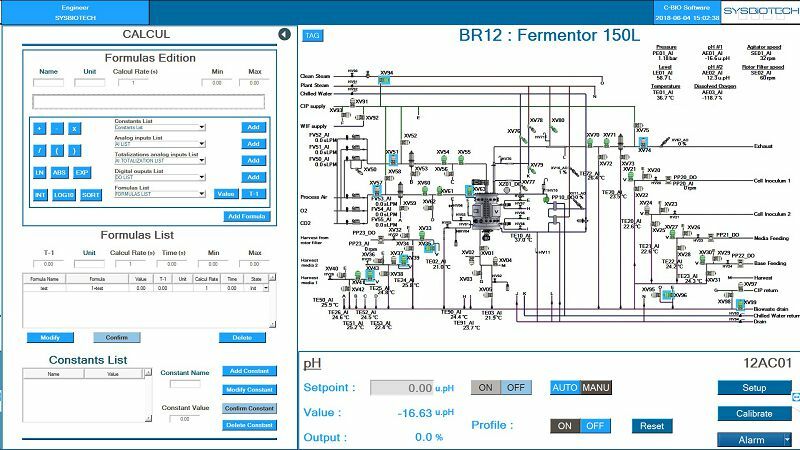 For specific applications bioreactors can be desined according with GMP rules. 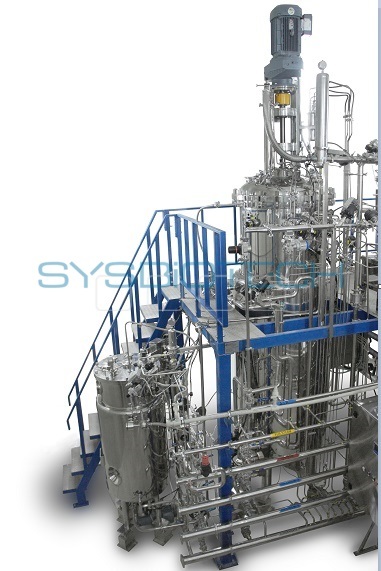 Available volumes from 100 to 100 000 liters. 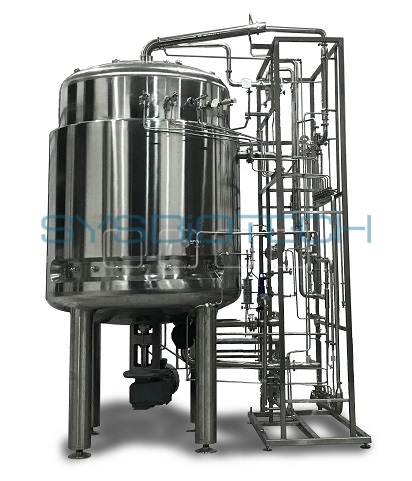 We can design fully custom-made bioreactors and fermenters. The frames are custom-built and modular to meet the access areas. 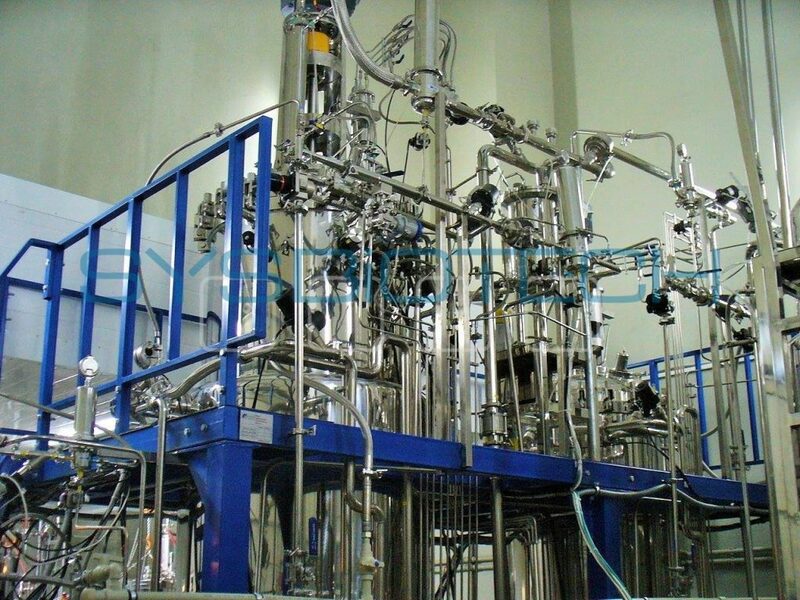 The control cabinets or rack are adapted depending on the size of the bioreactor and the client environment.